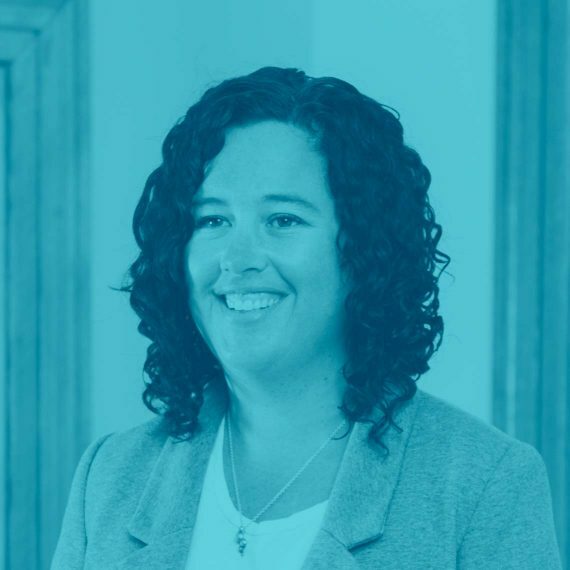 After earning a Master’s Degree in Public Administration from The Ohio State University, Kate went on to make a name for herself securing federal grants at the state level. Her background at the Indiana State Department of Health and the Family and Social Service Administration made her an accomplished grant writer, researcher, and analyst—all skills she brings to her role as a consultant at Hedges. Having spent years in the public health field at the state level, Kate has seen first-hand the intricate ways in which most social issues intersect. “I love the challenge of the work. Most social issues are connected in some way and require different organizations to work together collaboratively to achieve shared goals.” She has an appreciation for looking at the bigger picture when it comes to bettering the community as a whole. Her ability to operationalize programs and initiatives into policy helps ensure the sustainability of our clients. She applies extensive experience to her work as a volunteer for Susan G. Komen of Central Indiana’s Grant Review Panel. In her free time, Kate enjoys listening to music, reading, and walking with her beagle.